You and your sales team are the ones who bring money to your organization. That’s why you cannot waste your precious time handling manually tedious administrative tasks. You should spend as much time as possible talking to clients, converting leads to customers, and generating revenue. Doculayer helps you to mitigate administrative burdens and put all your effort into closing deals. Close deals faster. Shorten sale cycles by avoiding unnecessary manual searches for required documents. Tap into new opportunities. Extract all the necessary information from your knowledgebase with fine-tuned, complex queries. Integrate your favorite CRM system. Access, share, and manage proposals, contracts, and quotes from within an integrated CRM. Streamline approvals. 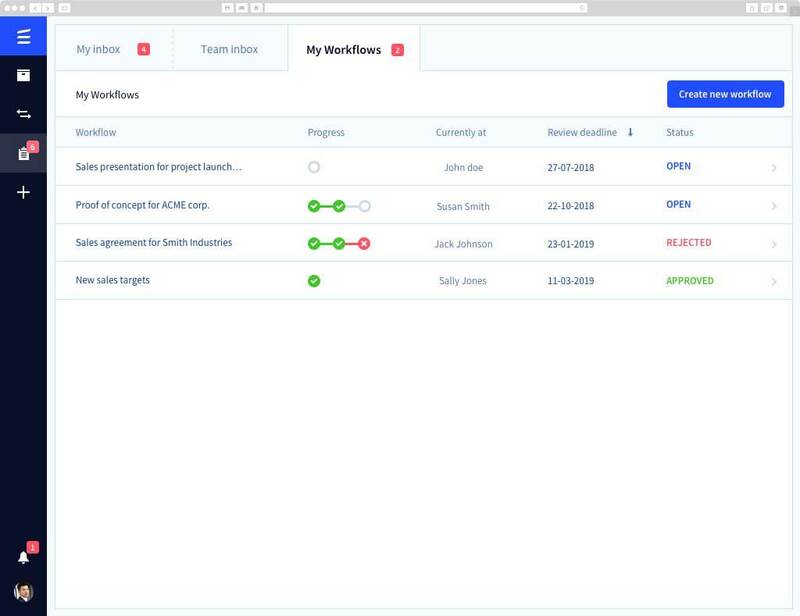 Automate workflows and assign people to review and sign contracts without downloading or printing them. Enable collaboration. Work seamlessly with finance and legal departments to create proposals and contracts faster. Create synergy with your marketing team. Collaborate with your marketing team and always get access to the latest marketing materials, presentations, and reports. Enable smooth content discovery. 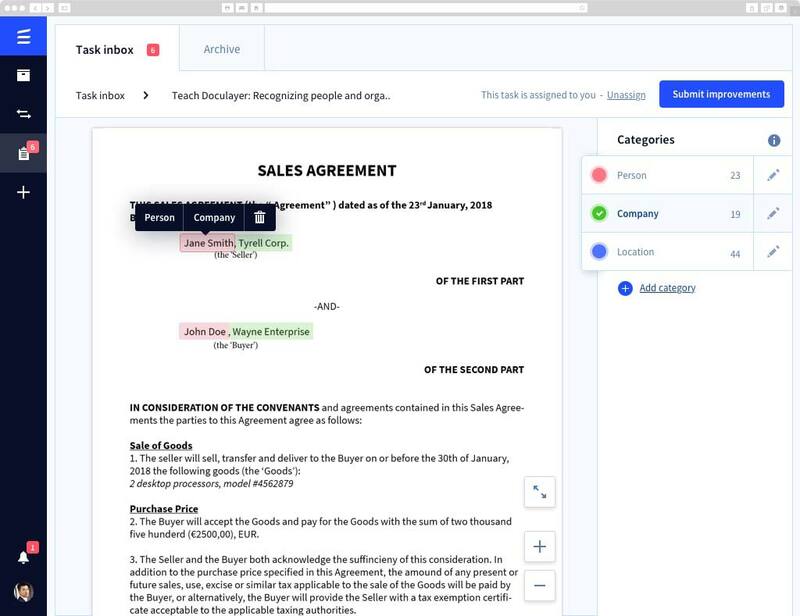 Named Entity Recognition automatically identifies people, organizations, and dates discussed in contracts, and then groups the relevant content together. Enhance visibility. 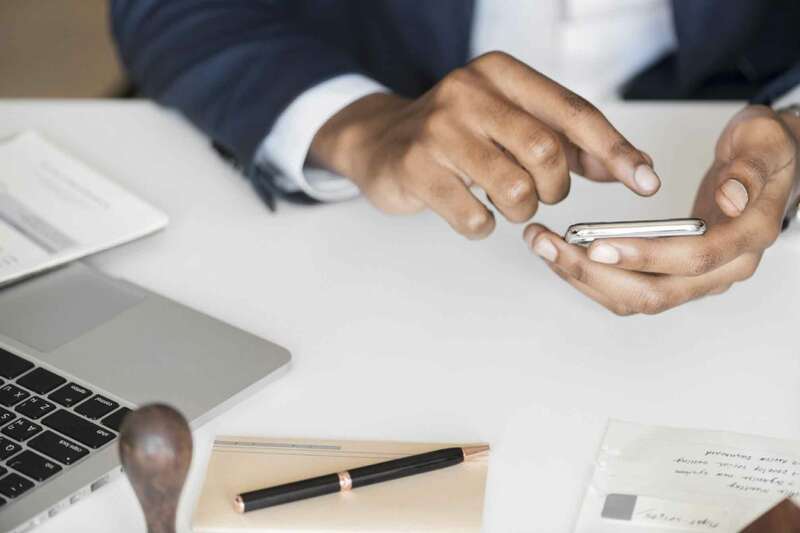 Track in real time when prospects view, download, or share your marketing collateral and determine what would be the next step to move them through your sales pipeline. Make predictive analysis. Identify behavioral patterns of your current clients with Doculayer's Machine Learning technology to make accurate predictions. 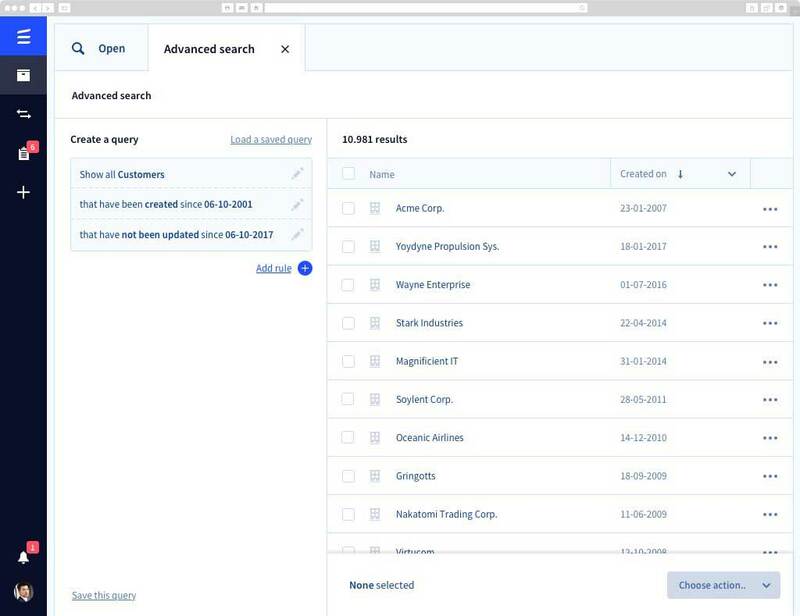 With complex queries and suggestive filters, you can be absolutely confident that you will find the information you need in no time. With permission-based access and virtual spaces, you can create an open flow of information to other departments and companies. 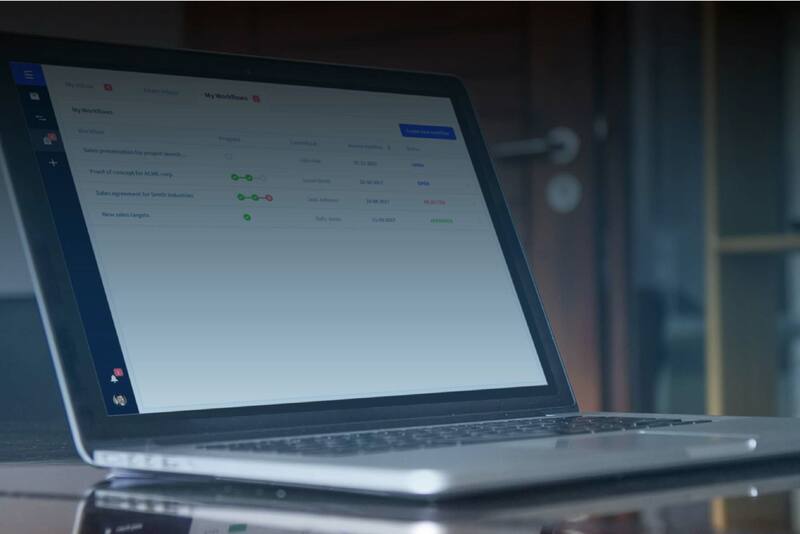 Upload, store, and intelligently organize all your documents in a single platform to better track and trace team workflows and client or partner activities. 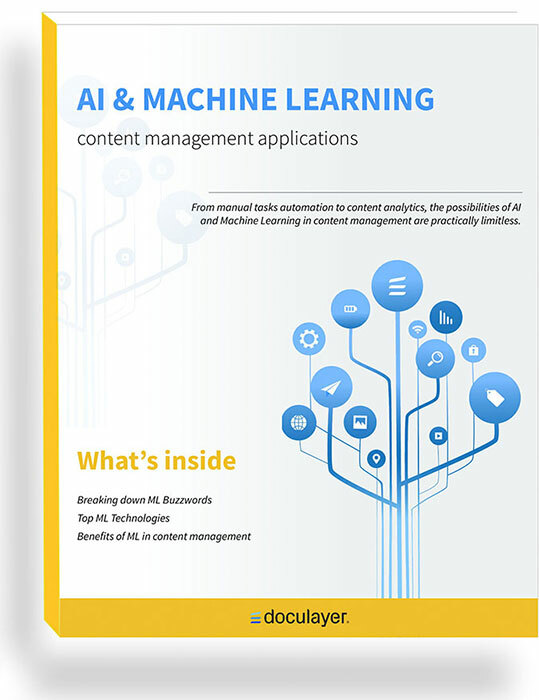 Use innovative advanced ML technologies to simplify and enhance your document management strategy and reveal hidden insight into your data. Close deals faster with less efforts.